No one can tell me which movie, but I will NEVER forget the scene: a dark basement in a black and white film. 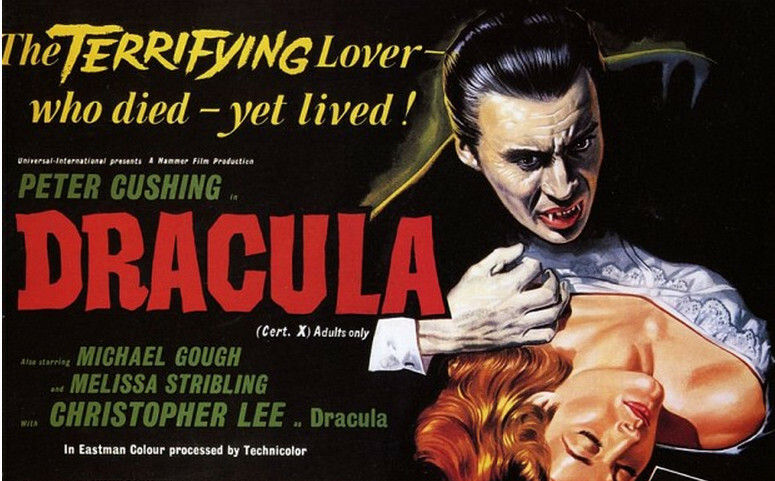 Christopher Lee as Dracula, brooding as his minion comes in. He waves long fingers at something on the floor and commands the minion to “Get rid of THAT!,” spitting out the words contemptuously. The camera cuts to a young woman dead at his feet, her throat ripped out. Telling people outside my age group that Sir Christopher Lee was MY Count Dracula is tricky. 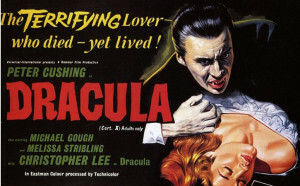 Too old, and they say Bela Lugosi (very old and they say Klaus Kinski) was the King of the Vampires. Too young and they say Frank Langella or Gary Oldman. Every actor who has donned the mantle of the Undead Lord has brought something special and wonderful to the part, but Christopher Lee was, without a doubt, among the greater of them. 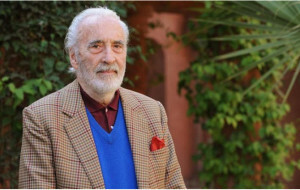 For decades now, as my husband and I mourn the passing of every great actor in Hollywood and England, we could always say, “At least Christopher Lee is still alive.” That tradition sadly ended last week as the venerable actor succumbed to heart failure. Many lovely memories of this great man were shared across the internet last week, from Twitter to Instagram. Going through them, I found so many to be so true. A “Titan of Cinema.” No truer words have ever been spoken. 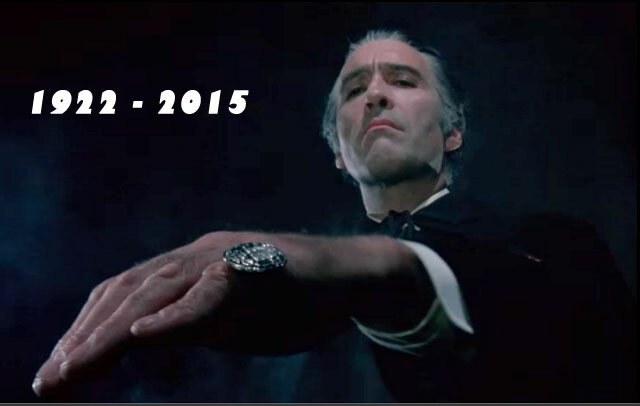 Rest in Peace, Sir Christopher Lee. You have well earned it.